The book that started the spiralizer craze! 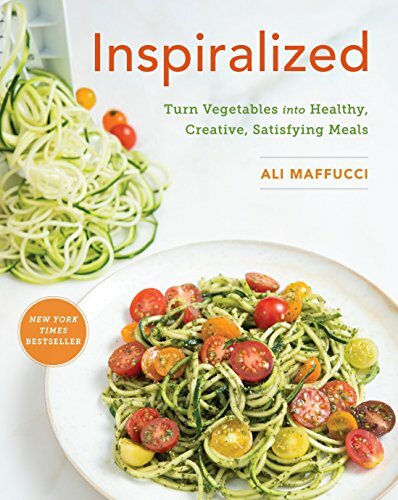 Ali Maffucci will guide you through dozens of delicious and nutritious recipes for creative soups, salads, sides, pasta, and even breakfast and dessert using 20 different fruits and vegetables. It also includes advice about the proper use and cleaning of your spiralizer, how to avoid water sauces due to the high water content of vegetable noodles, and other useful tips. 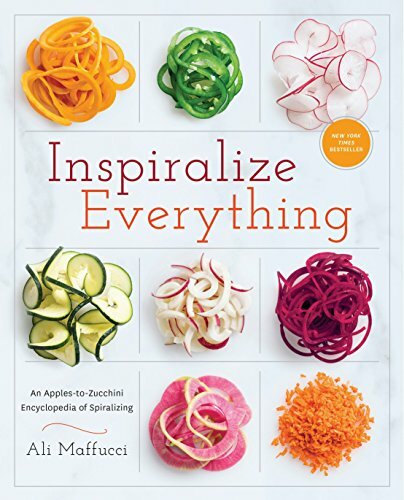 Ali Maffucci’s follow-up to Inspiralized is an encyclopedia of spiralizing, organized by the type of fruit or vegetable and including custom tips, nutrition information, and recipes for each one. 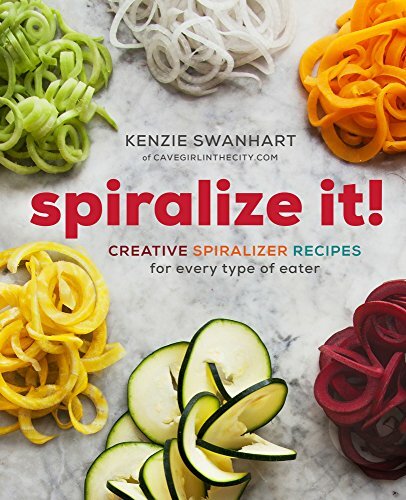 Another very popular spiralizer cookbook, written by a paleo blogger. Spiralize It! 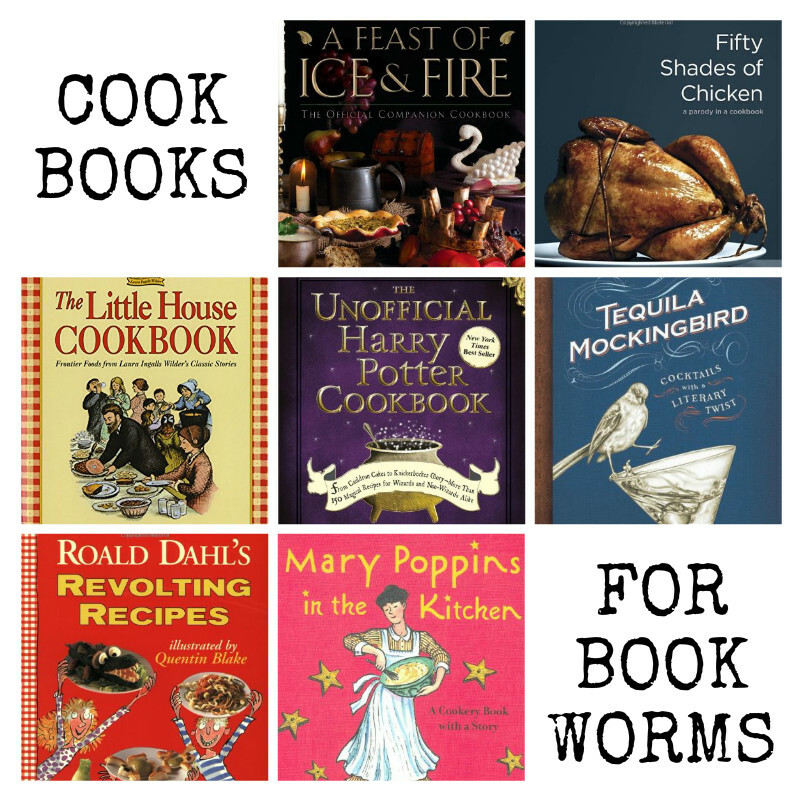 includes lots of tips and tricks in addition to a variety of recipes for everything from classic comfort foods like spiralized “mac” and cheese and pork fried “rice” to unique raw vegan creations. 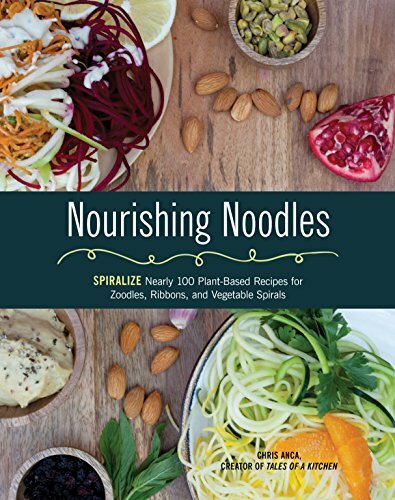 Despite the unique creations developed by spiralizer bloggers like Ali Maffucci and Kenzie Swanhart, the most popular use for spiralizers continues to be vegetable noodles, especially zucchini noodles, or “zoodles.” This cookbook offers almost 100 unique and delicious recipes for different types of vegetable noodles, including both raw and cooked noodle salads, entrees, and even breakfasts! 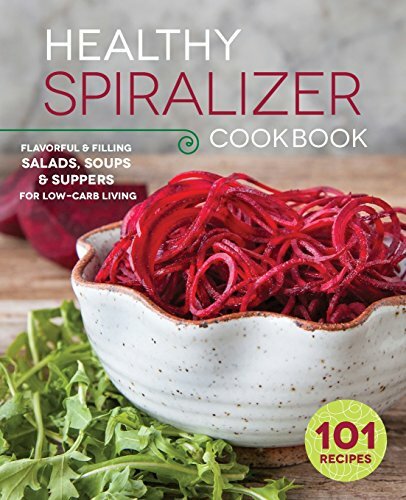 This spiralizer cookbook offers 101 recipes using a variety of spiralized fruits and vegetables, with a focus on low carb and gluten-free recipes. It also includes helpful tips for using your spiralizer, and nutiritional information for each recipe.